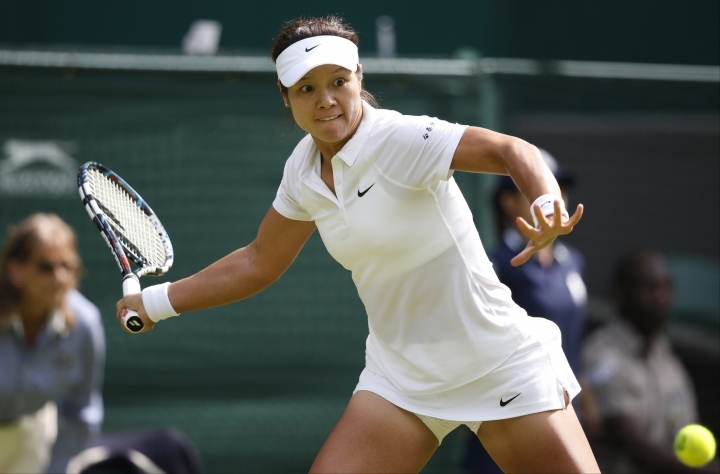 MELBOURNE, Australia — Li Na already was the first tennis player born in Asia to win a Grand Slam singles title. Now she will be the first enshrined in the International Tennis Hall of Fame. Li was joined by Mary Pierce and Yevgeny Kafelnikov in the hall's Class of 2019, which was announced Monday at the Australian Open. All three won a pair of major titles — one at Melbourne Park and the other at Roland Garros. Li retired in 2014 at age 32 because of recurring knee injuries, eight months after winning that year's Australian Open and rising to a career-high No. 2 in the WTA ranking. Her first Slam trophy came at the 2011 French Open, where she defeated four top-10 opponents along the way. She also was the runner-up in Australia twice. Those on-court achievements, along with Li's engaging personality, helped spur interest in tennis at home in China. "I have loved seeing the sport grow in China," Li said in a statement released by the hall, "and I'm proud to be part of that history." 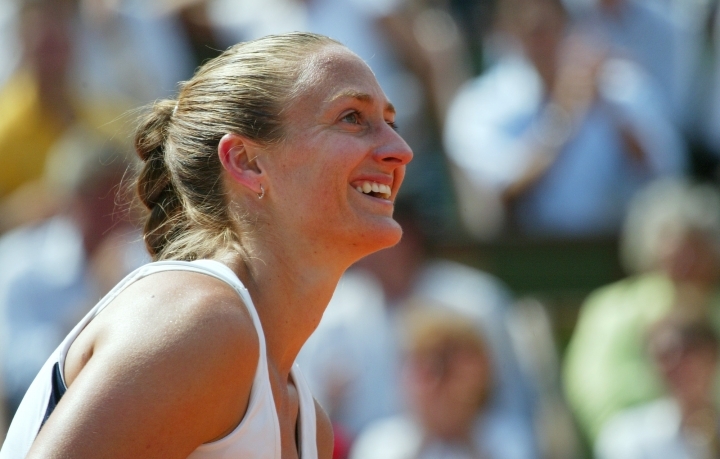 Pierce's title at the 2000 French Open was the most recent in singles for a French player at Roland Garros; she also won a doubles title there that year. 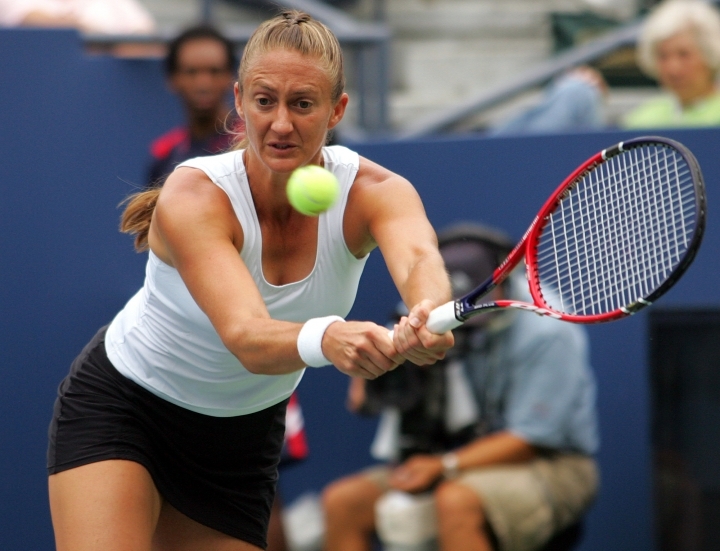 Her other Grand Slam singles title came at the 1995 Australian Open, and she helped France win two Fed Cup titles. Kafelnikov is the last man to win singles and doubles championships at the same Grand Slam tournament, managing to do that at the French Open in 1996. He also won the singles title at the 1999 Australian Open, finished with a total of four major doubles trophies, reached No. 1 in the ranking and won a gold medal for Russia at the 2000 Olympics. The hall selection process included a fan vote for the first time, via online balloting. As in the past, the primary voters were members of the Hall of Fame, journalists and tennis historians. Nominees needed to be named on at least 75 percent of the ballots. Among those who didn't get in this time were Goran Ivanisevic, Conchita Martinez, Thomas Muster, Jonas Bjorkman and Sergi Bruguera. The induction ceremony is July 20 at the hall in Newport, Rhode Island.